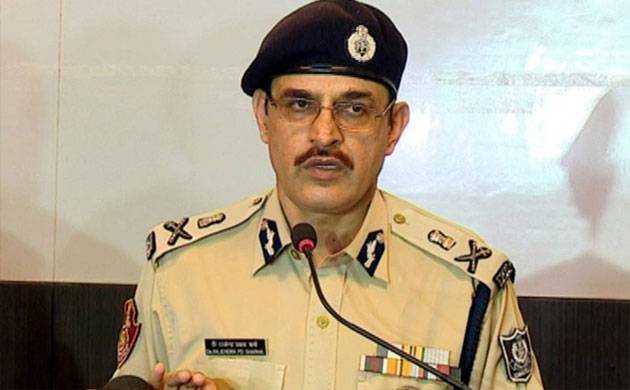 Odisha DGP R P Sharma today asked all the district police authorities to maintain zero tolerance in cases of obscene photos or videos going viral on social media. It is observed that many people capture still images or video of various moments by mobile phones and make it viral on social media to grab attention. Some of these posts are of private moments of individuals and they are made viral to harm the reputation of the victim, the DGP said. "It is a serious matter and should be viewed seriously. I have instructed all Superintendents of Police to monitor it personally for taking stringent legal action against such elements," Sharma said. The culprits will be booked under sections of the IPC and the Information Technology Act, 2000, he said. The Odisha Police issued Standard Operating Procedure for "Investigation of objectionable viral pictures/ videos in various Social Networking platforms", a statement by the Odisha police said. An advisory was issued for educational institutions and general people especially among the youth not to take or circulate objectionable pictures or videos in social networking sites. The police also requested electronic, print or web media not to publish or air objectionable pictures or videos, and not to disclose the identity of the victim of such posts. Up to September this year, 93 cases have been registered for circulation of obscene posts and 62 persons have been arrested, the statement said. In 2016, 40 cases were registered and 32 persons were arrested for similar incidents.